A heavier gauge and denser plastic netting that is more resistant to cracking. Ideal for use in Aeroponic systems as they offer the plants excellent breathing opportunities. Use with clay pebbles. 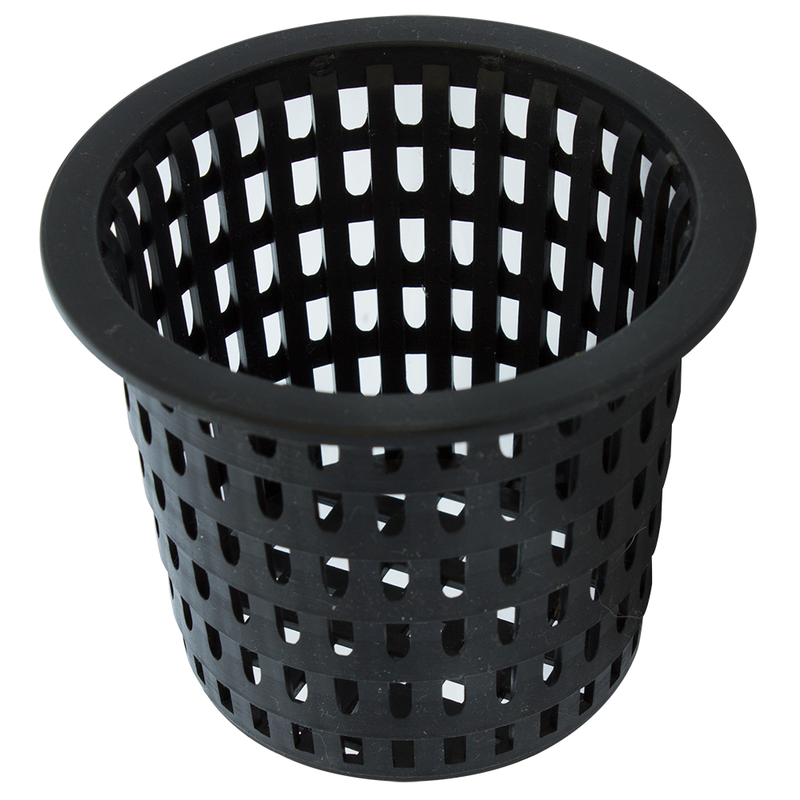 Also perfect for use in Flood and Drain and NFT set ups.